Researchers in Switzerland are developing a new sensor-enabled surgical technology aimed at providing a new level of safety for complicated spinal operations. The team, including Andreas Raabe from the Department of Neurosurgery at Inselspital, Bern University Hospital, Stefan Weber from ARTORG Center for Biomedical Engineering at the University of Bern and Olivier Chételat from the Swiss Center for Electronics and Microtechnology (CSEM), has received CHF2m to take the project forward. Manual spine stabilisation surgery is becoming more common as populations age and degenerative spine disease increases. In manual spine surgery pedicle screws are used to fuse and stabilise functionally unstable vertebrae. The functional articulation of the human vertebral spine that confers lateral and rotational mobility, static stability and compressional strength is only possible because vertebrae have a complex shape and bone density composition. Drilling and positioning a screw into a highly variable part of the spine, whether manually or with image guidance technologies fails in around 15 percent of procedures. The screw misses the central part of the vertebrae and the sharp tip sticks out, often irritating surrounding tissue or nerves. 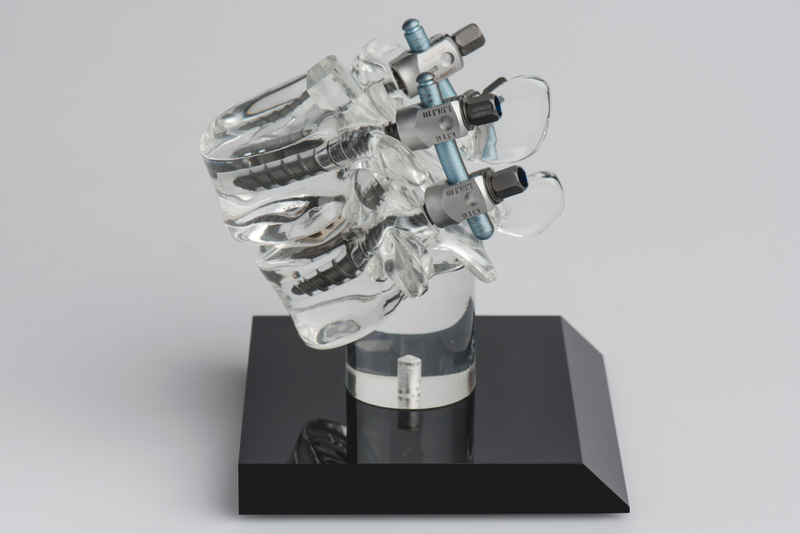 Sensor-enabled surgical robotic drilling technology turns the variability of the vertebrae from a surgical challenge into the basis of precision surgical procedures. By using the complexity of vertebral anatomy like a “sensor map” the new robotic drill is able to “feel” across the bone terrain and together with Electromyography (EMG) neuro monitoring can avoid obstacles including nerves and boundaries of the bone. Thicker bone, thinner bone and nerves are reportedly sensed and verified at high speed with the relevant information from the imaging information that was established before the procedure. In this way, the surgical robotic technology potentially allows the neurosurgeon to place pedicle screws precisely in every patient. “For the first time the neurosurgeon has real-time data on where the drilling instrument is during the procedure and the surgical robot acts with supreme accuracy shutting down the drilling far sooner that a human operator could, thereby avoiding breakthrough or injury. This means potentially zero morbidity procedures with respect to pedicle screw misplacement. We see this as the future of spine surgery”, said Andreas Raabe. 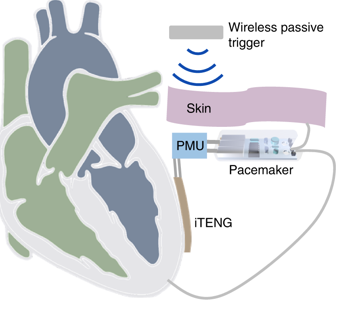 “The use of EMG as a cross check control loop to give early warning on the proximity of nerve tissue and the overall integration of a sensor-driven surgical robotic system is a ground-breaking use of this technology in neurosurgery and will lead to many other clinical applications going forward”, said Chételat.